Select Sundays. Contact for availability. Kids class is a safe, fun environment to develop general physical skills and explore what our bodies are capable of achieving. 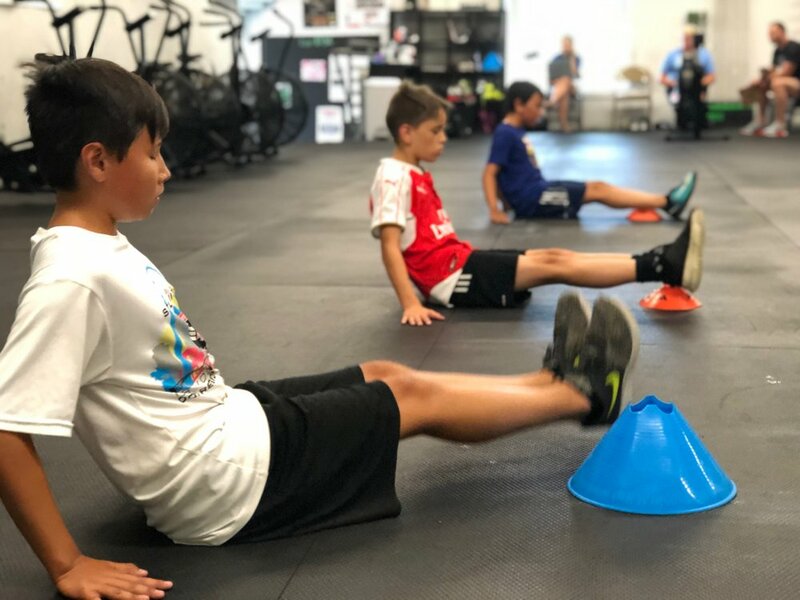 Our youngest athletes are already developing motor patterns and their own sense of physical literacy, this class exists to ensure they have the confidence and ability to move safely while discovering their abilities. Coach Sarah leads kids aged 4-9 years through an engaging "workout" with a heavy dose of play, friendship, and teamwork. New for Summer 2018 is our youth strength class. The aim of youth strength is to close the gap left by ever-shrinking school physical education programs and outside free play. We provide youth athletes aged 10-14 years with a solid foundation on which to develop in their sport while increasing their overall resiliency. With more high school athletes leaving the three-sport model in favor of early specialization and year-round competition, the cost for ignoring general function and yearly periodization has never been higher. Sport-specific performance rests firmly on this foundation of body awareness, physical literacy, and healthy joint function. Teens Strength and Conditioning exists to help close these gaps for athletes aged 14-19, setting the stage for performance in their chosen field. -Young athletes who are ready to devote time and energy to broadening their foundation in their off-season, and ready to reap the rewards of better performance and longevity. 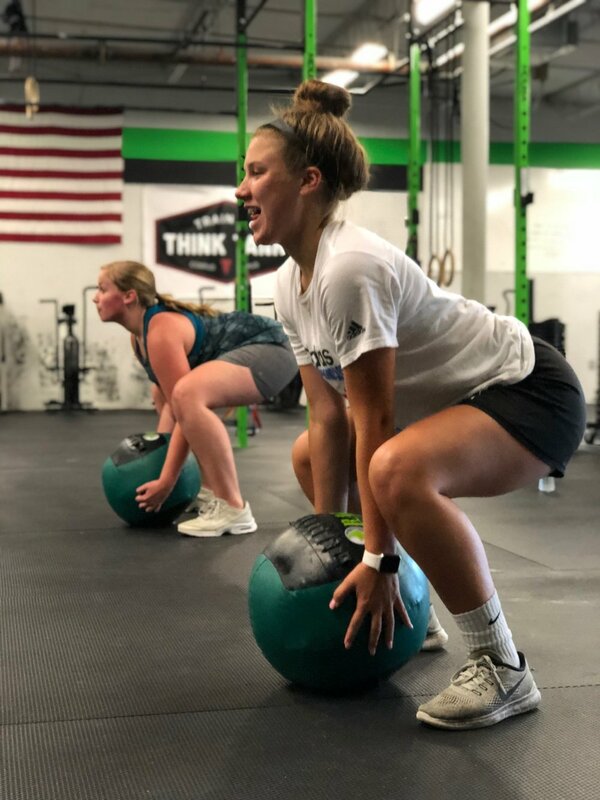 -Students who don't find themselves a part of a high school or club sport, but are interested in exploring the impact of a gym on their health, capability, and confidence.